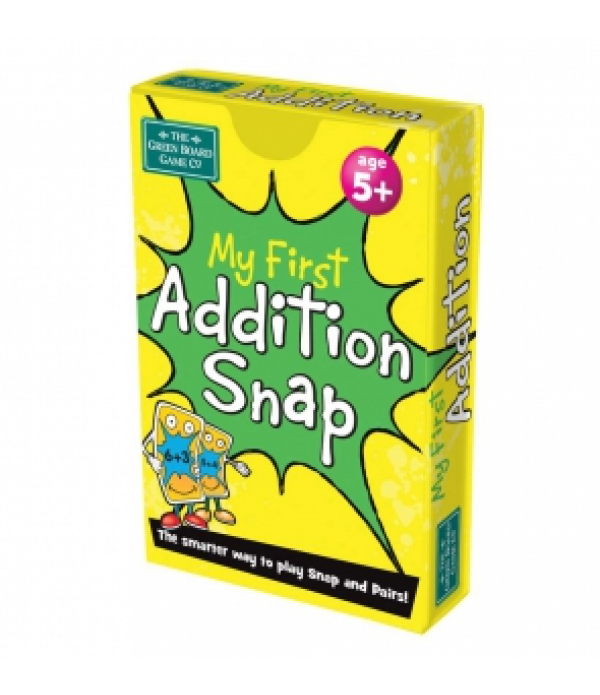 This unique deck of cards lets you play two family favourites, Snap and Pairs using addition, subtraction, division and multiplication concepts. For example playing snap with this fantastic deck of cards you would be trying to snap cards that equal the save value like 10 and 5×2 or 25-5 and 15..
Time to get into Fraction Action! 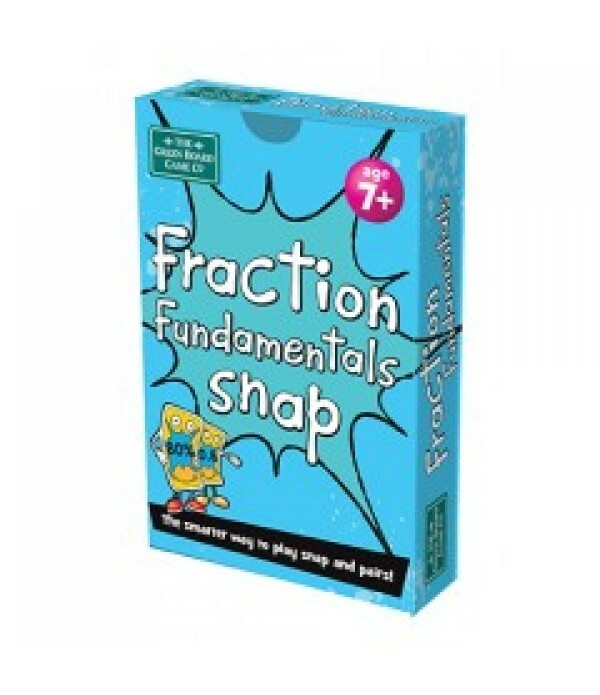 Play two fab family favourites, Snap and Pairs using fraction concepts. For example, in order to play Snap with this fantastic deck of cards you would be trying to snap cards that equal the same value. For example, 50% and 0.50 or 1/2 and 25% would all snap with eac..
52 Playing Cards, 3 Rules cards.. This great game was created by renowned German games Inventor Reiner Knizia. 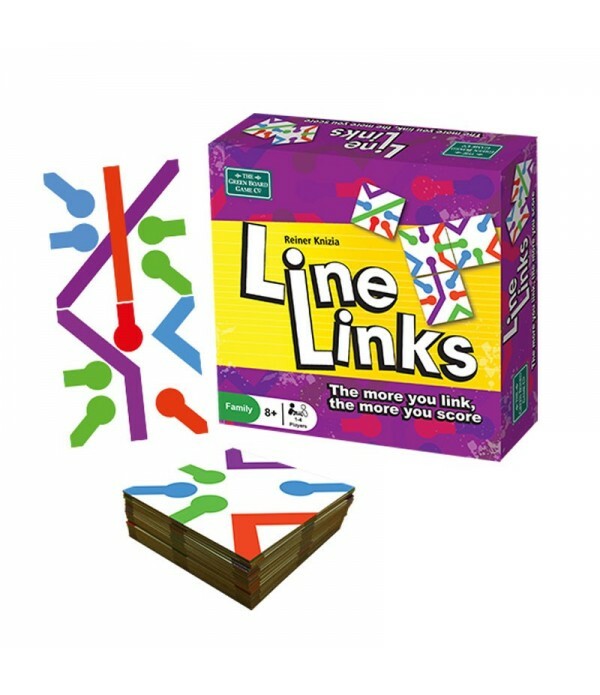 To play Line Links, simply make as many links as possible by placing tiles next to any side to make multiple links with existing tiles. Players take turns to play a tile and make links. As the pattern expands..
Want to have a lotto Fun? 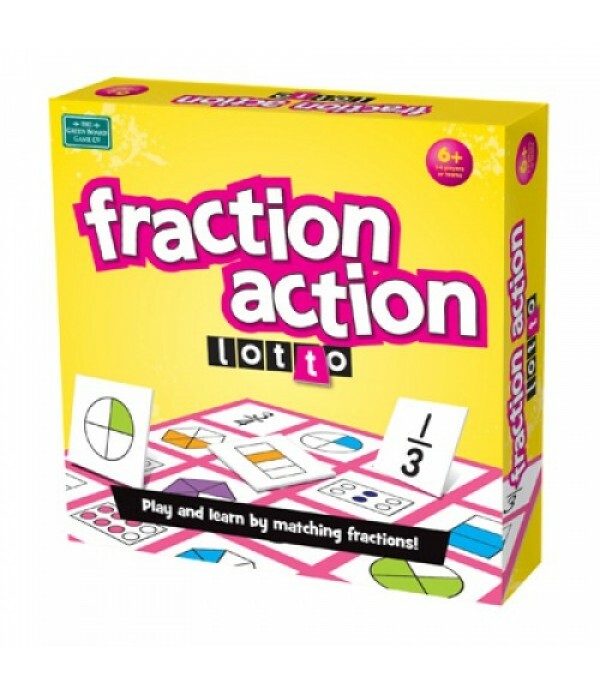 Fraction Action Lotto infuses the fun of lotto and the trademark Green Board Games fast paced educational style of learning! 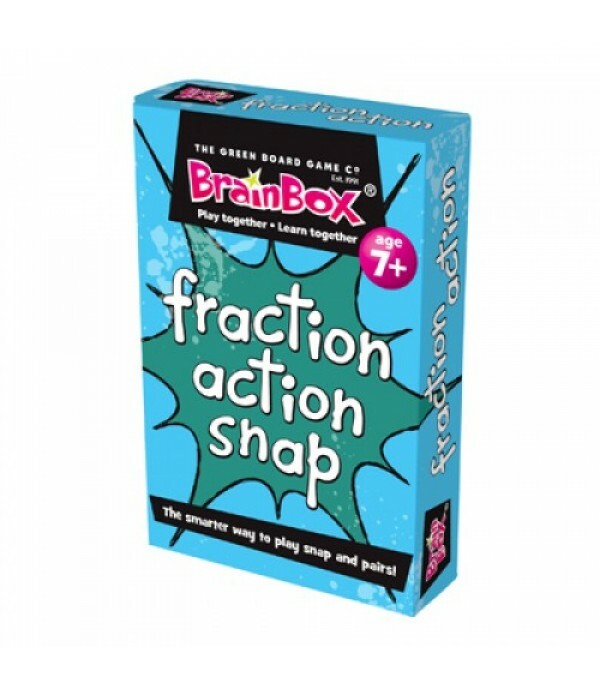 This game centres on the educational world of fractions and percentages. These Games are unique and popular parent/teacher resources as they have a f..
Want to have a lotto fun? 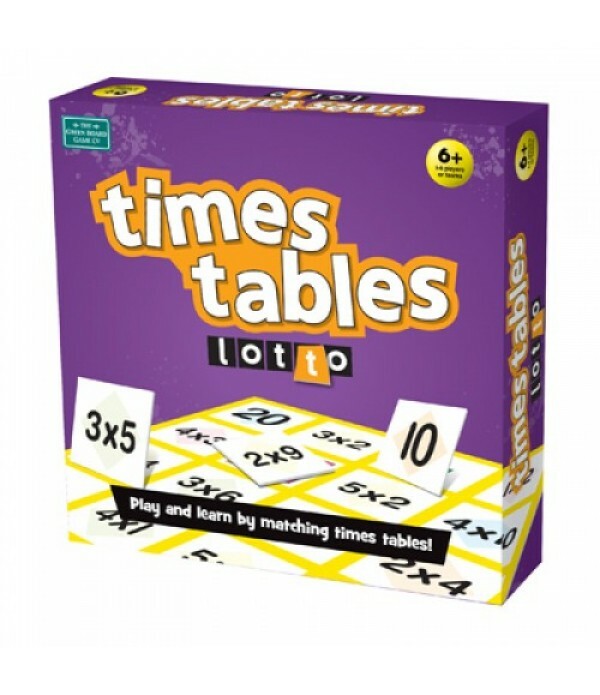 Times Tables Lotto infuses the fun of lotto and the trademark Green Board Games fast-paced educational style of learning! This game centres on the educational world of simple times tables. These Games are unique and popular parent/teacher resources as they have a four by fo.. 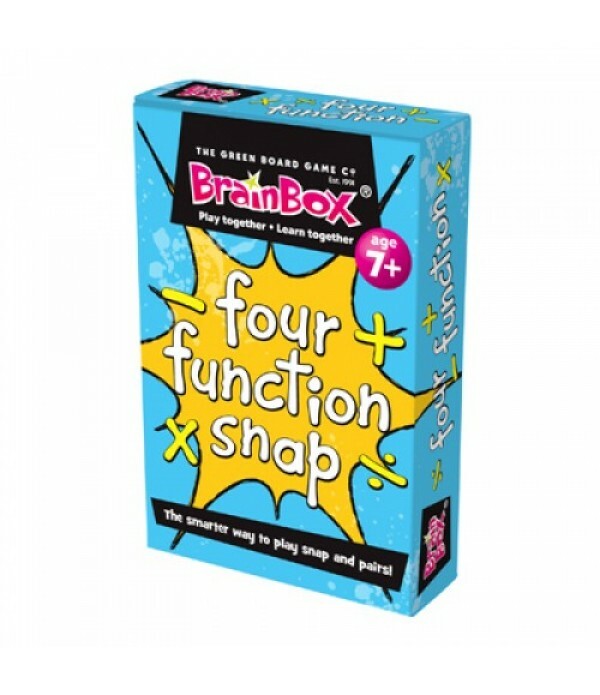 This unique deck of cards lets you play two family favourites, Snap and Pairs, using addition facts to 10. When playing Snap with this delightful deck of cards you are trying to snap equivalents. For example 4 + 5 and 2 + 7 would snap with each other. To play Pairs, simply turn all the cards.. Adding up to a success! 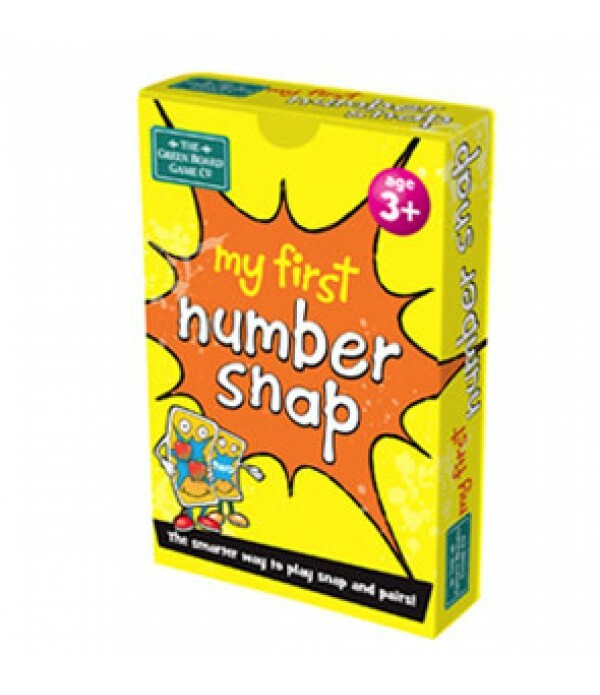 Help the little ones build up their early years number concepts through playing Snap and Pairs in this great deck. When playing Snap with this fantastic deck of cards, you are trying to snap image cards with numbers. For example, 3 or three would snap with an image .. 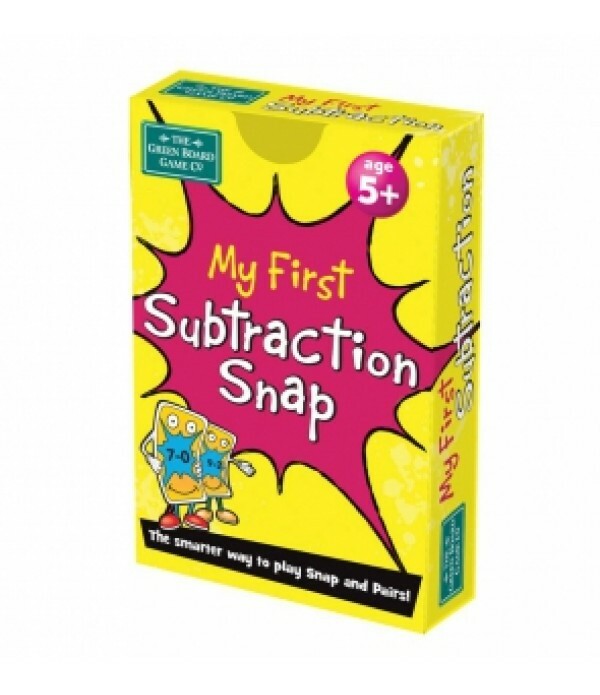 This unique deck of cards lets you play two family favourites, Snap and Pairs, using subtraction facts within 10. When playing Snap with this delightful deck of cards you are trying to snap equivalents. For example 9 - 6 and 4 - 1 would snap with each other. To play Pairs, simply turn all th..